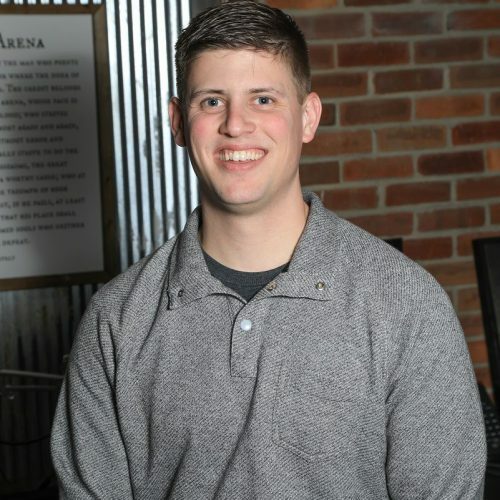 Kelby Rosengarten started working at Armcorp in 2019. He graduated from Ashford University in 2015, and from the Community College of the Air Force in 2016 with an Associates in Public Health. Kelby served in the Air Force for 8 years.